I would buy another as a gift for someone. I had one of these tears ago and went to a small food processor. Finally realized that the old fashioned one works better and easier to clean. I have one that runs by batteries but I do not like it. I fight with it every time I want to use it. This one I orders --- waaaaay better!!! 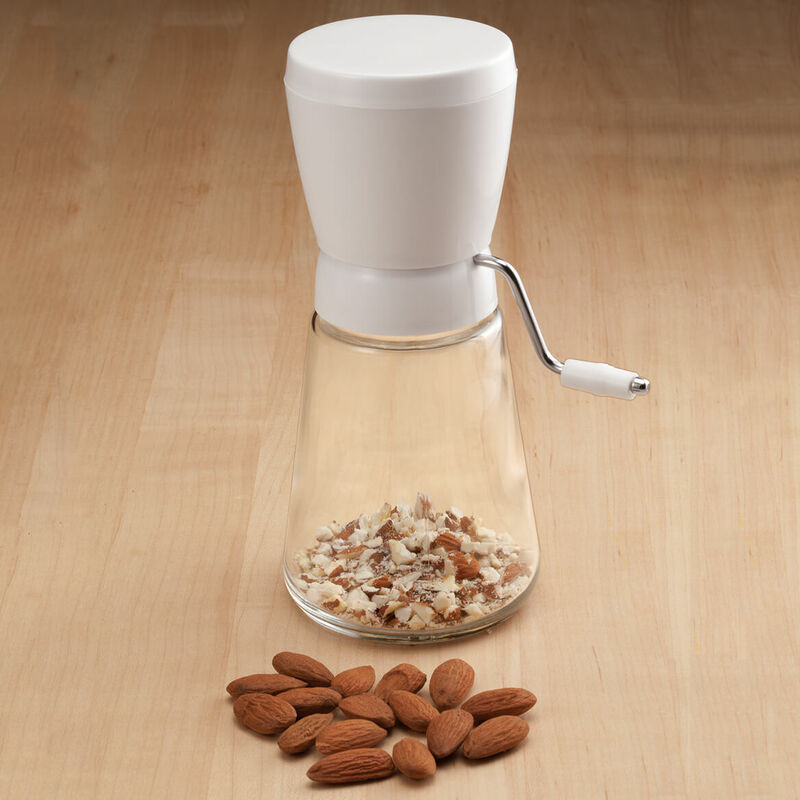 I love this nut grinder, it chops walnuts to the right consistency. 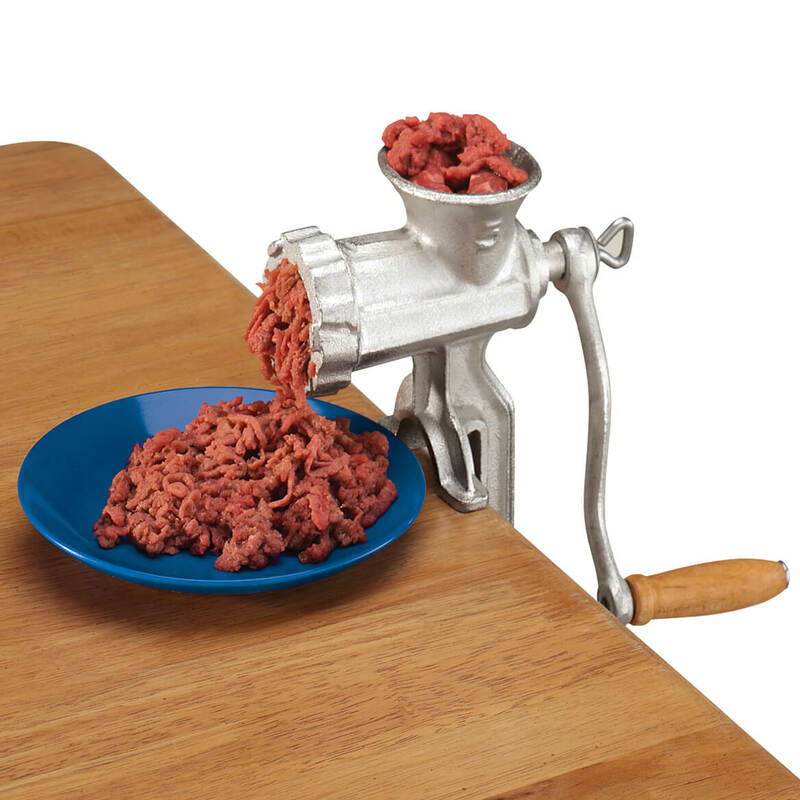 I usually add walnuts to my turkey dressing and this grinder helps immensely. I'd recommend it. it is great for a quick grind, you don't have to drag out the big guns. chops nuts. I put nuts in the container and store in refrigerator. When I need nuts chopped I use the Nut Chopper. I was so excited when I saw this. I had to order two. I used to have one just like this and I loved it. Somehow it disappeared. It was the very best nut chopper. I had bought it when I first got married. That was 47 years ago. It disappeared a couple of years ago. I bought this for my daughter because she asked for one. I've had mine for many, many years. It's quick and easy clean-up. She likes it better than her little chopper. I use this all year around for birthday s holiday sand everyday . My own kind of beautiful! Chops nuts the right size for cookies and quick breads. My son-in-law loves chopped nuts on his ice cream. I've been looking for one of these and found it here! Giving it as an extra Christmas gift. 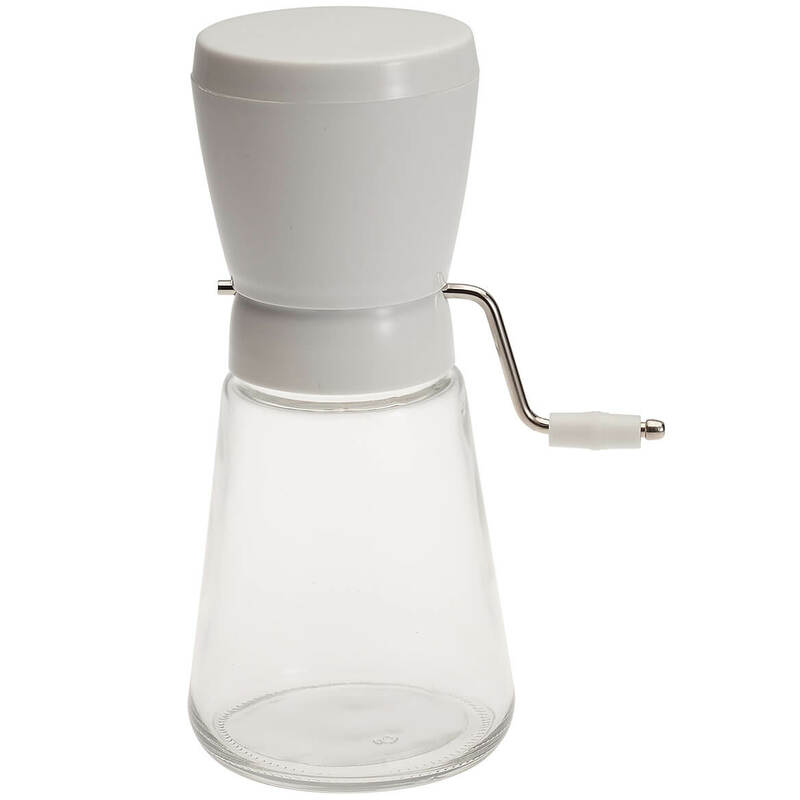 Use this chopper to grind up a 1 lb. bag of nuts, takes only minutes to do it. I had one of these for years. However, it got lost someway. I was soooo pleased when I saw this in the MK catalog. I love it especially for chopping nuts. I love it!! it was a little difficult to clean. 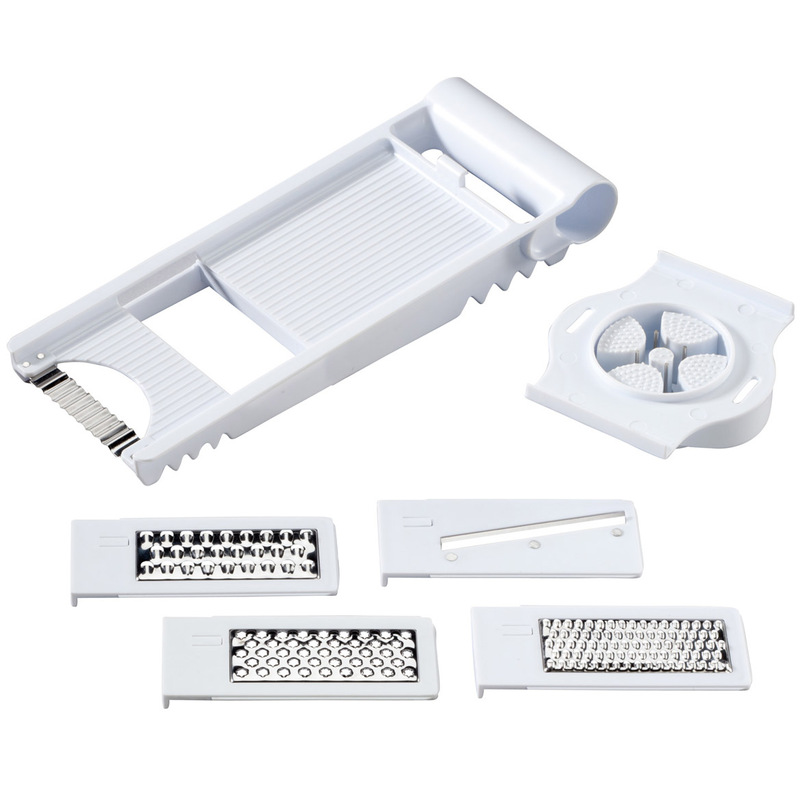 Small pieces of chopped nuts got stuck underneath the blades. This is so easy and quick to use. I have been searching for a new one of these. The one from the other store didn't last a year. so I don't have to search for it in a store. to be able to grind pecans for cookies and cakes. I do a lot of baking. Had one I liked and needed to replace it. Have had one for several years and loved it. Can't find it at local stores. It's much easier to turn the handle than to bang away with the palm of your hand, like the other type of choppers. 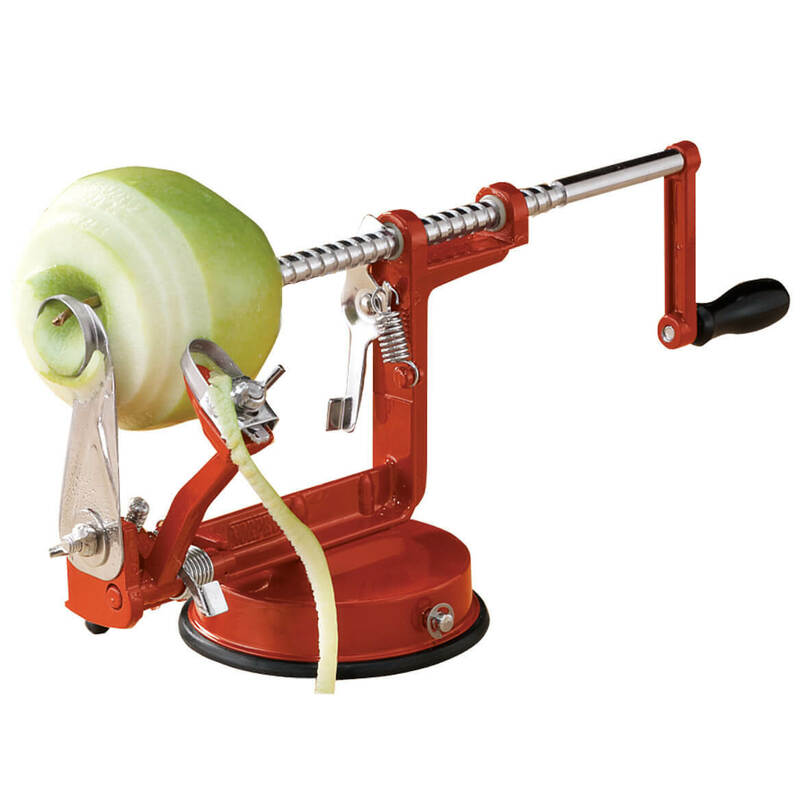 I am tired of chopping nuts with a rollling pin. My old one was at least 20 and at most 35 years old and cracked. This one is nice, but it doesn't have the measurements on the side. That is the only difference. I chose this item because I was tired of trying to chop nuts by hand. 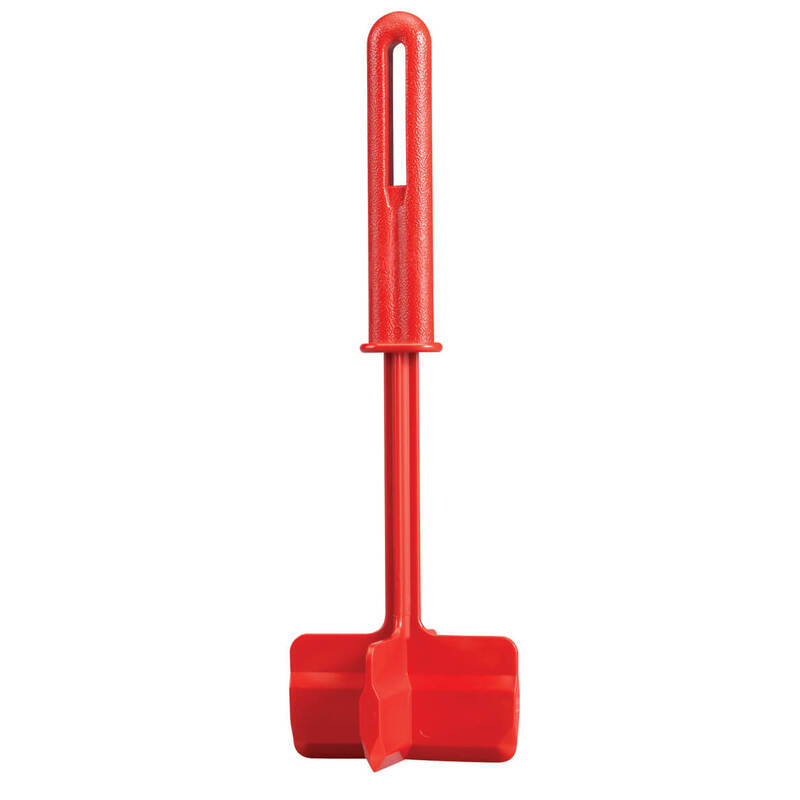 This item is hard to find but is great for grinding nuts. Like that the bottom is glass and not plastic. 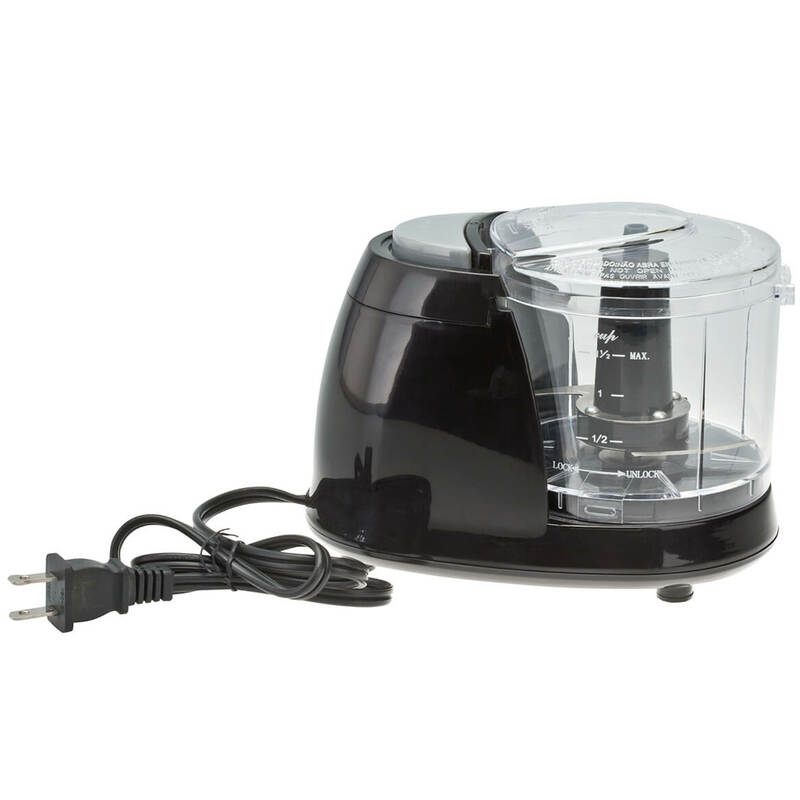 I have a nut chopper very similar to this one and after I washed it the top disappeared. So I am buying this one as a replacement for the one I had. They work very well. I have had one for years. Bought one for my daughter! Ordered for a gift; I have one and am very pleased with it. I used this type of chopper a few years ago and lost it when I moved. But Walter Drake brought it back, I like it for chopping nuts. Perfect. been looking for one for a long time,to replace one I had for many years. Was so happy to finally find it at Walter Drake.